Preorder Searching for Lottie Here! Twelve year old Charlies' great-aunt and namesake, Lottie, was a celebrated young violinist in Europe. But Lottie's life, so full of promise, was upended by the Nazis. 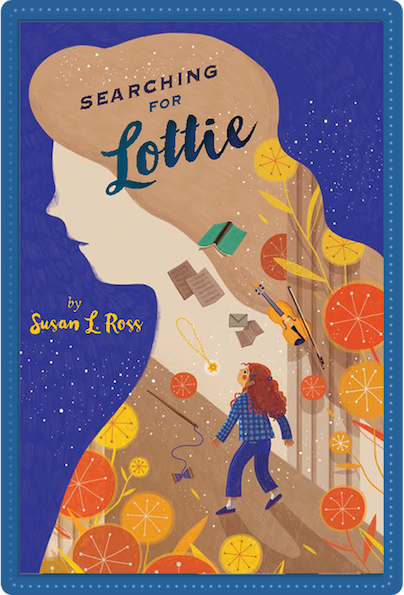 When Charlie decides to research Lottie's life for a school project, Charlie's mom warns her that Lottie must have perished.But the more Charlie uncovers clues about the past, the more she wonders: Could Lottie have somehow survived? Charlie's search leads her to a new truth about her namesake -- and her own musical path -- in this intriguing, inter-generational mystery, inspired by the author's own family. 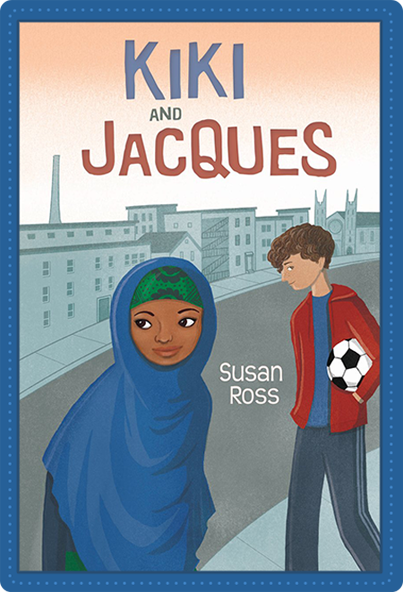 A Somali refugee girl and a local boy find friendship in a small Maine town. "Jacques and Kiki are intriguing characters, strong and empathetic. Despite problems of culture, they find their way to friendship in a story that's beautifully crafted. See Susan’s Author Page on Amazon!